Jennifer joined our practice in 2018 with over 2 years of experience in the ophthalmic industry. 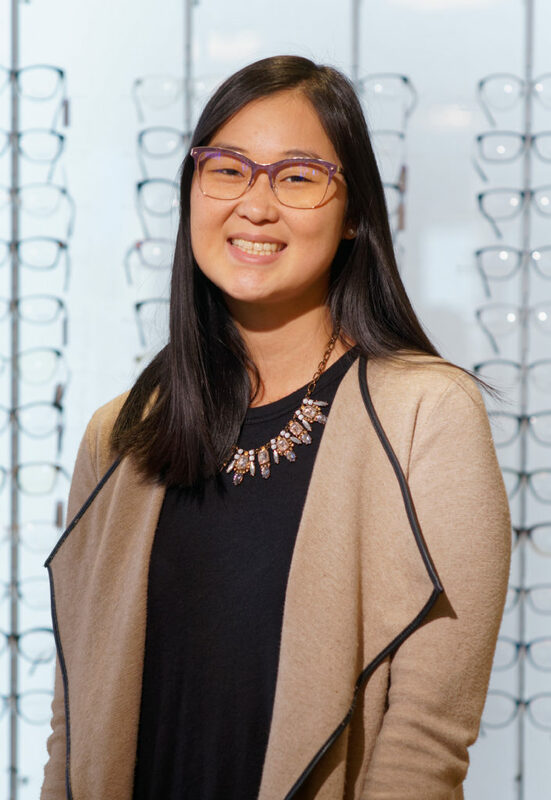 She was inspired to work in optometry since she has had a high prescription as a child. She likes to help patients have their vision corrected just like hers. Her hobbies include baking cookies and cake pops and anything to do with animals.